±9.63 Acres of Residential Land on Dale Evans Parkway in Apple Valley. 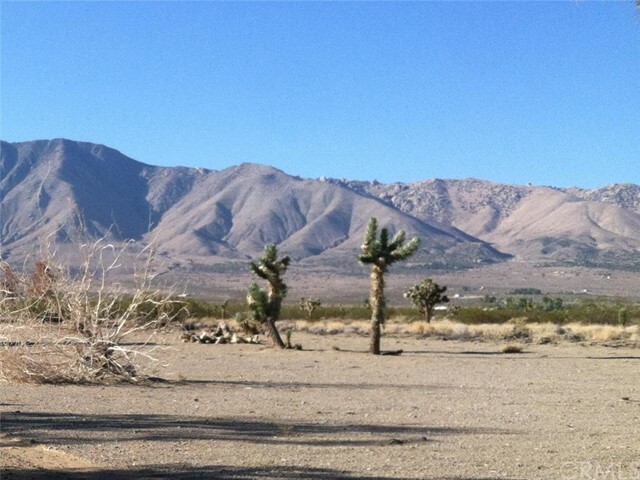 Property is situated between Johnson Road and Falchion Road with easy access to the I-15 Highway and in close proximity to the Apple Valley Airport. An opportunity for investment in the path of future growth – the proposed E220 High Desert Corridor, connecting the Victor Valley to Palmdale and Lancaster in the Antelope Valley, is planned to come. This project will connect some of the fastest growing residential, commercial and industrial areas of the High Desert. Just NE of the property is the Walmart Distribution Center with the brand new Big Lots Distribution Center being built. Nearby amenities include the Apple Valley Country Club, Mojave Narrows Regional Park and Spring Valley Lake. Ideally located just North of Target, Dollar Tree, Union Bank, UPS, Denny’s, CVS, Starbucks, Round Table and much more. Property is zoned R-M for Multi-Family Residential use allowing 2 to 20 dwelling units per acre.